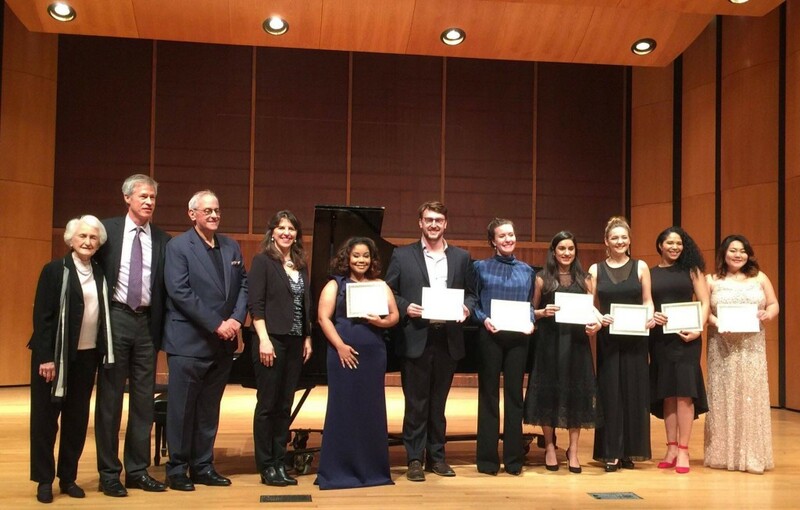 Hilary Watkins, graduating senior and music vocal performance major, recently competed in the Metropolitan Opera National Council District Auditions held at the University of Memphis. Watkins was one of four competitors, out of 21, to receive an encouragement award while three contenders moved on to regionals. Watkins said it was also great to see that she was not the only African-American singer at the event. Watkins shared that the highlight of the evening was receiving the encouragement award and watching Bottoms move on to regionals. “After pictures, we congratulated and hugged each other. All in all, just know that I couldn’t let the day go by without thanking God for this wonderful and humbling opportunity. My gift of song, all of my success, and praise belong to Him,” she said. Watkins also expressed her appreciation for the support of her parents, former vocal instructor, Mr. Larry Robinson, and Dr. Phyllis Lewis-Hale, assistant professor of ethnomusicology and director of opera and musical theatre in the Department of Music at Jackson State.